The bill allows doctors with the Department of Veterans Affairs to recommend medical cannabis in the states in which the substance is legal. The U.S. House of Representatives on Thursday voted to ease access to medical cannabis among the nation’s veterans, as part of a broader bill funding military construction and veterans projects for the forthcoming fiscal year. The bill, approved by a vote of 233-189, will allow doctors with the Department of Veterans Affairs to recommend medical cannabis in the states in which the substance is legal. The proposal reverses a gag order put in place on VA doctors by the Obama administration; specifically, it prohibits the VA from using federal funds to adhere to VA policy barring doctors’ recommendations to use medical cannabis. Despite allowing VA doctors to discuss medical cannabis as a treatment option, the bill does not all for coverage of treatment costs associated with the substance, nor does it all the VA to directly provide medical cannabis to patients. 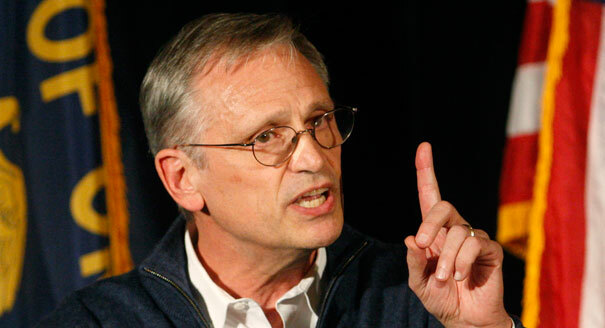 Rep. Blumenauer proposed a similar initiative last year that almost passed, falling short by a vote of 210-213. The same effort also failed two years ago by a vote of 195-222. He was outspoken in support of the new measure and touted its medical value. The measure was also met with approval in the advocacy sector. Tom Angell, chairman of the advocacy group Marijuana Majority, praised the motion for its potential to ease the pain of veterans suffering from chronic pain or PTSD. Despite its support in many quarters, there were also members of the House who spoke out in opposition. Rep. Charlie Dent (R-Pa.) stated that he “reluctantly” opposed the measure, saying that it did not have the proper approval from other areas of the federal government. Do you agree that medical cannabis should be made more readily available to veterans? Why or why not? Let us know your thoughts on social media or in the comments below.